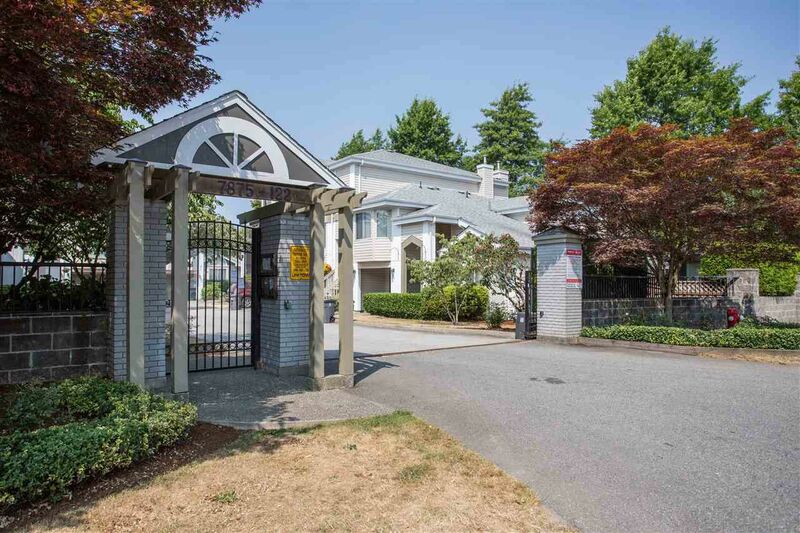 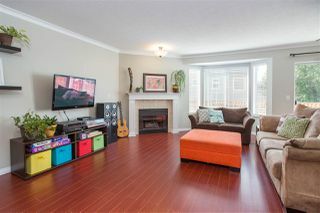 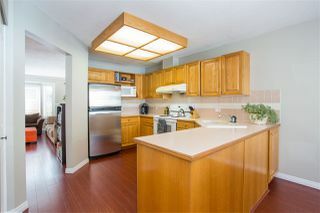 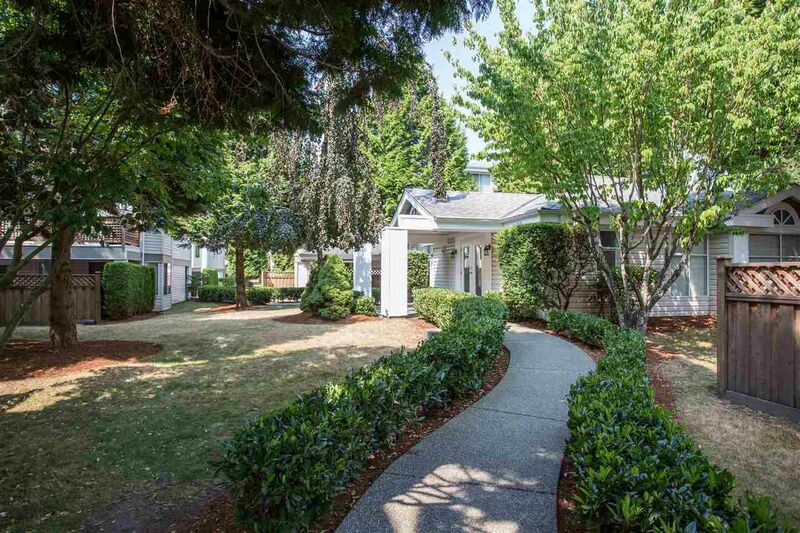 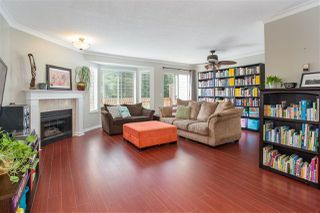 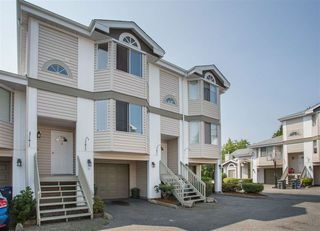 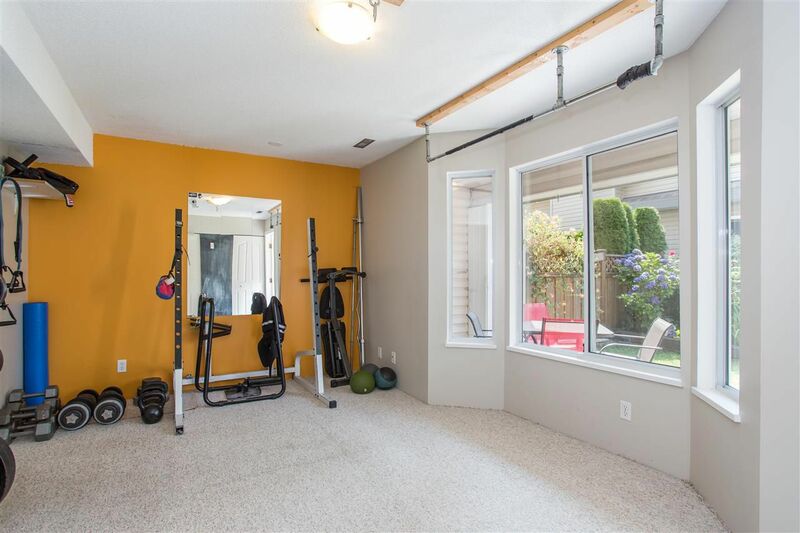 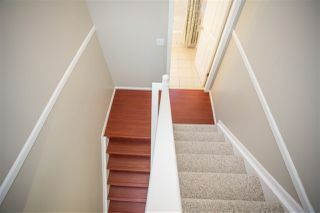 Terrific, SUPER-SIZED 3 level townhome with over 1800 sq ft in The Georgian. 3 bedrooms, 2.5 baths and a large FLEX SPACE (can be 4th bdrm) downstairs makes this the perfect place to raise your growing family. Laminate flooring throughout the entrance, spacious great room, functional kitchen and extra large nook with charming window seat. 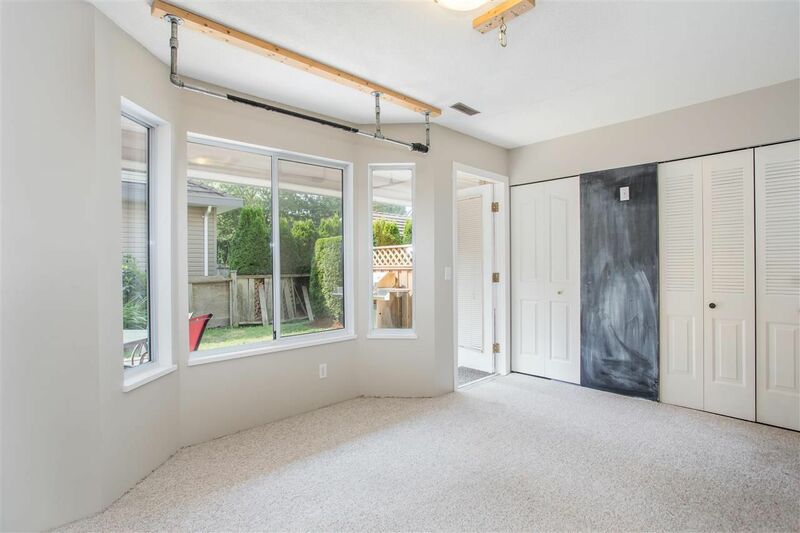 Floor pan allows for lots of natural light. 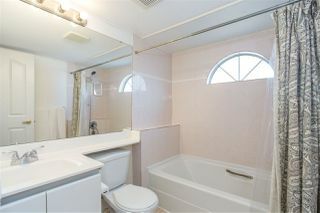 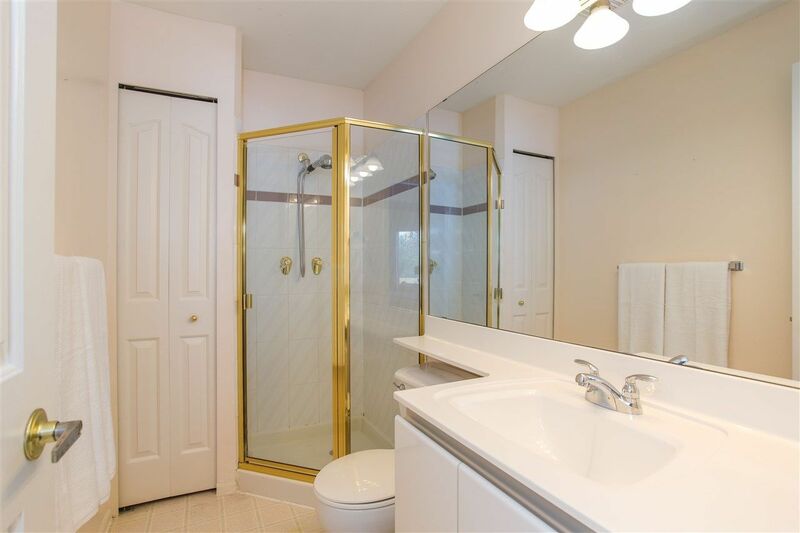 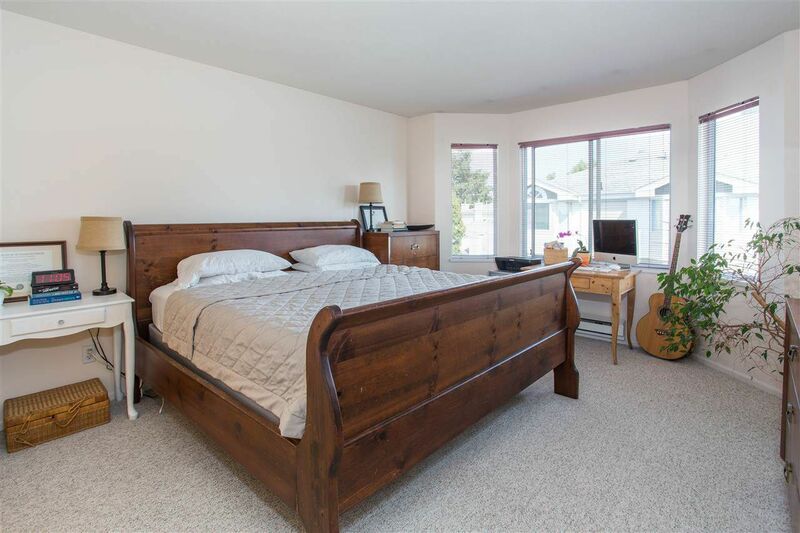 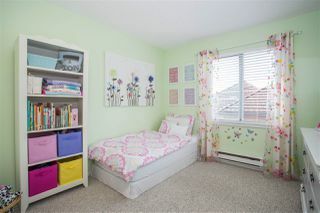 Huge master with walk-in closet and and 3 pce ensuite. 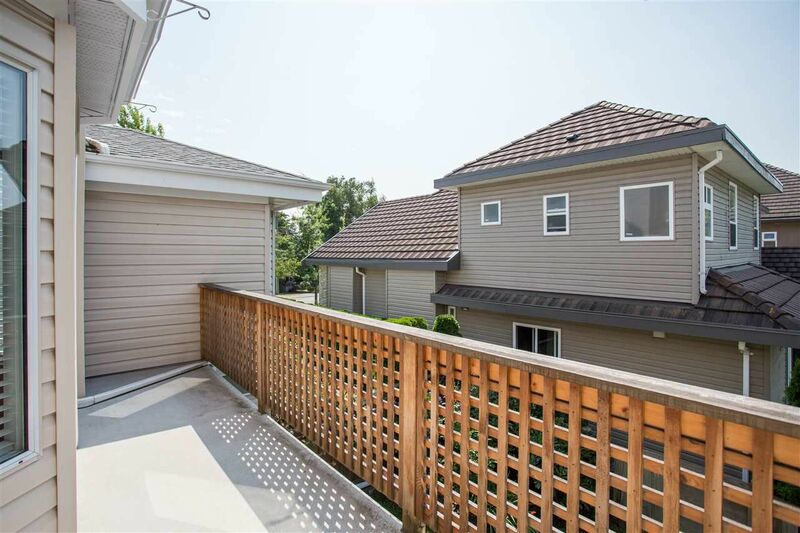 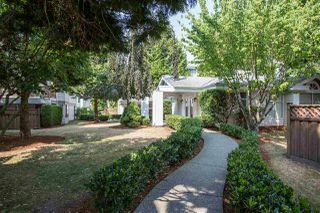 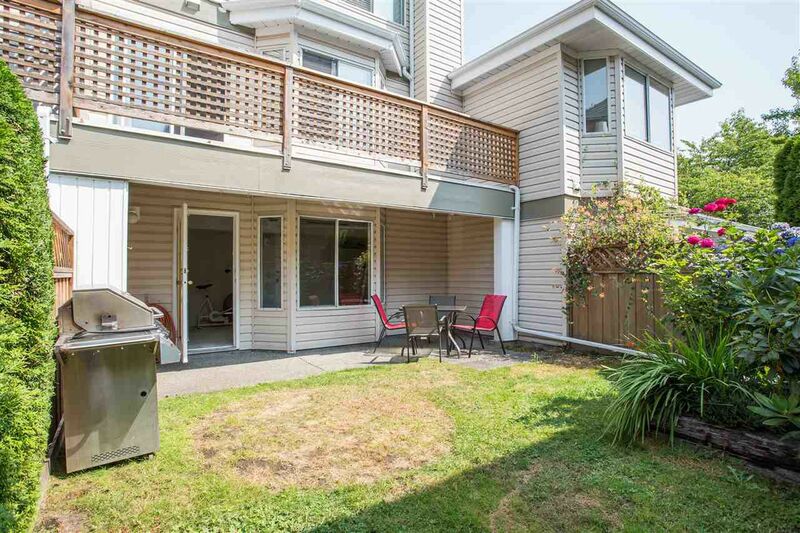 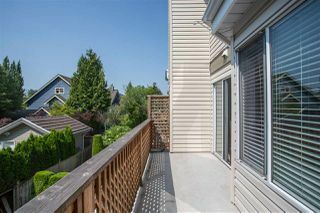 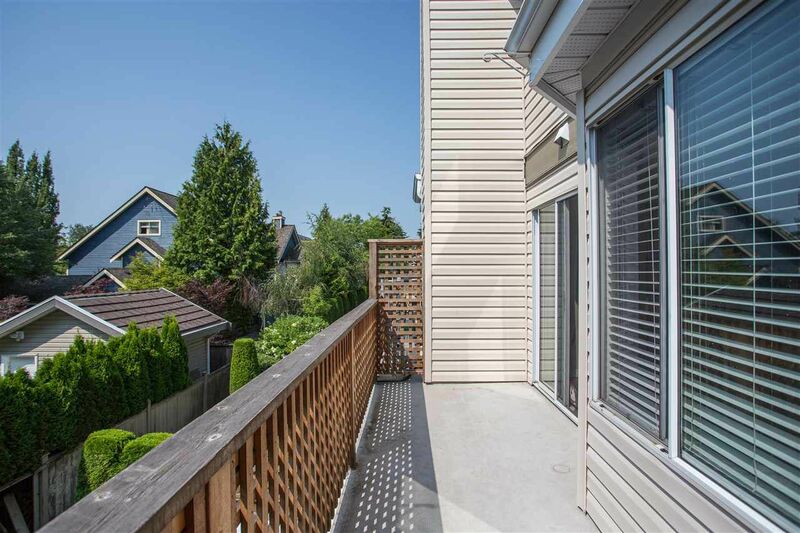 Beautiful south facing balcony off the great room, ultra-private, fully fenced backyard with seating area, lovely landscaping and grassy area. Single car garage with additional parking on garage apron. 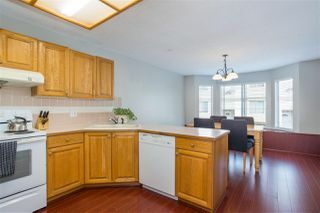 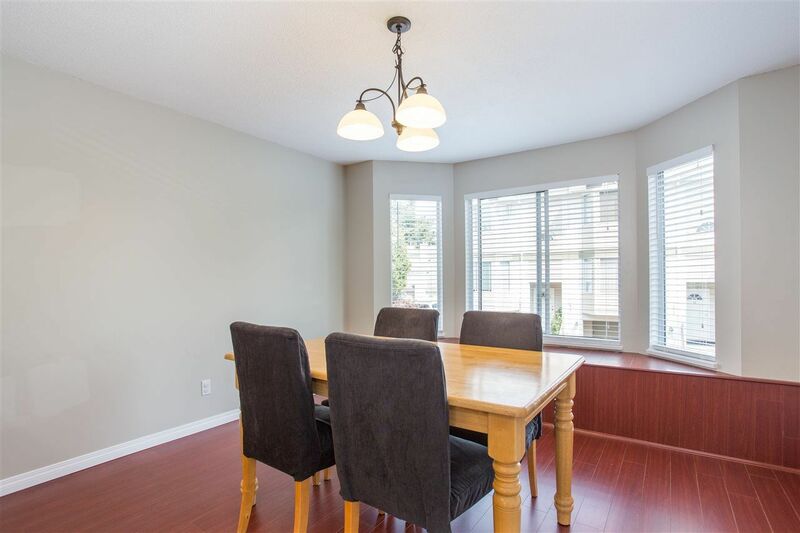 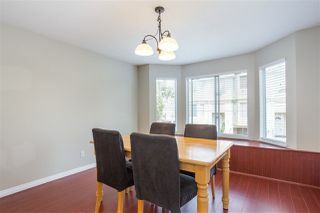 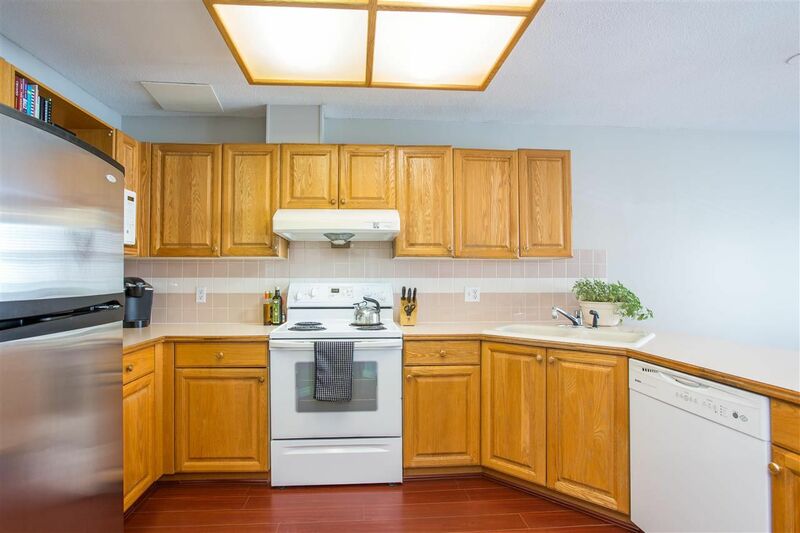 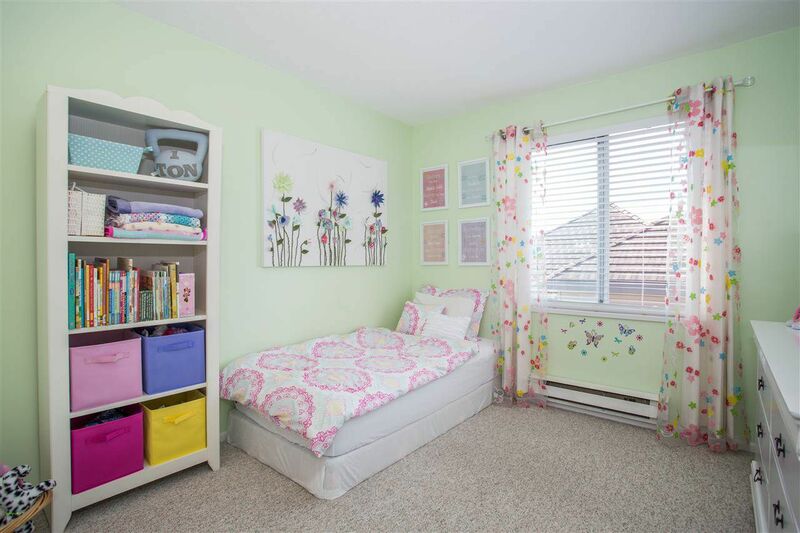 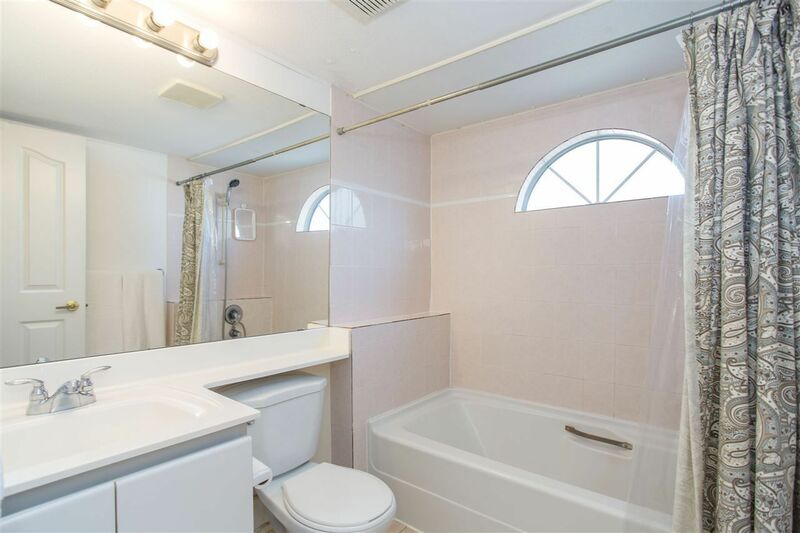 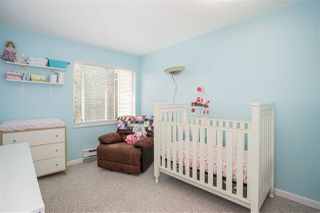 Well maintained, family-friendly complex close to schools, transit and shopping.